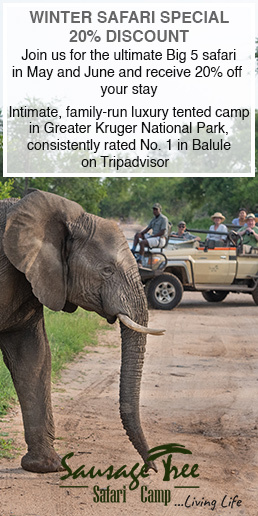 In this week’s news wrap a freak accident in the Kruger National Park has resulted in six animals, including a white rhino and two lions, being electrocuted; a suspected wildlife trafficking kingpin accused of smuggling $1 million worth of rhino horns to Thailand has had the case against him dismissed; two people were arrested at O.R Tambo International Airport after police found R2 million worth of rhino horn hidden in their luggage; and Vietnam customs forces have discovered nearly 1.4 tonnes of pangolin scales and 20 elephant tusks hidden inside a container shipped from Nigeria. 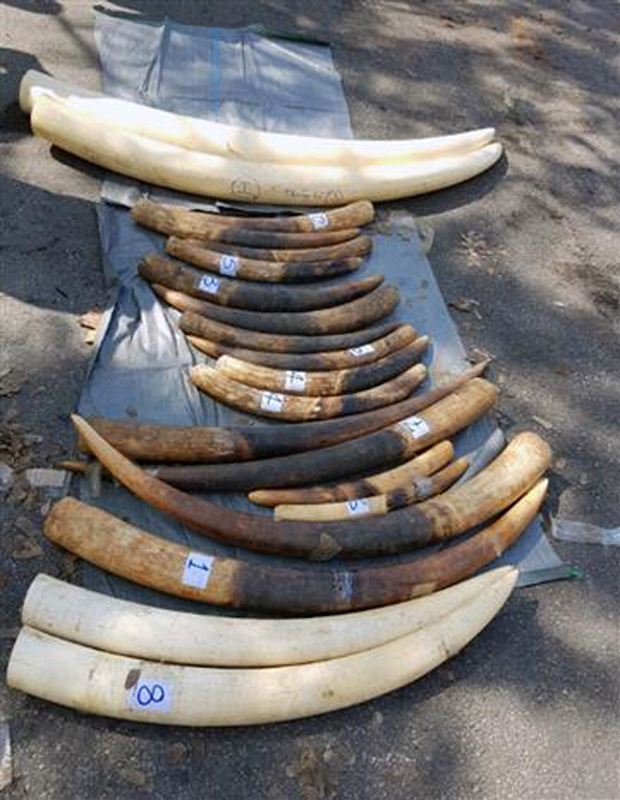 Boonchai Bach, a Vietnamese national with Thai citizenship, was arrested in January 2018 in connection with the smuggling of 14 horns from Africa to Thailand. His arrest came after police caught an airport quarantine official attempting to remove the horns from the quarantine section of a Bangkok airport. The police sting led investigators to a major syndicate allegedly financed by Boonchai. 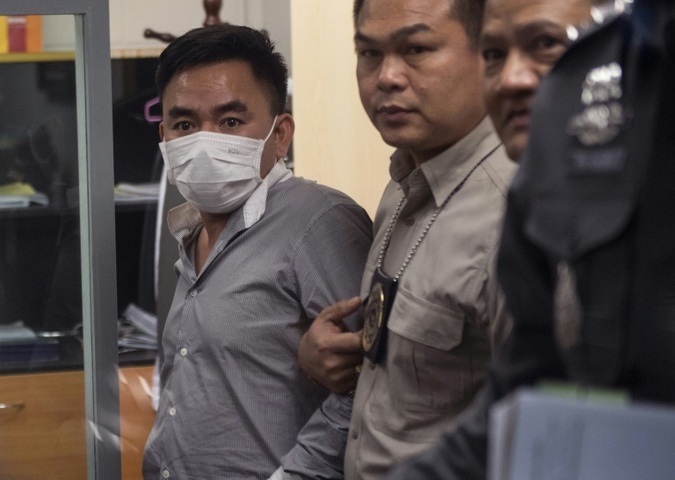 But the case was dismissed by a judge on Tuesday because of a lack of evidence, according to an official at Samut Prakan provincial court, where the trial took place. 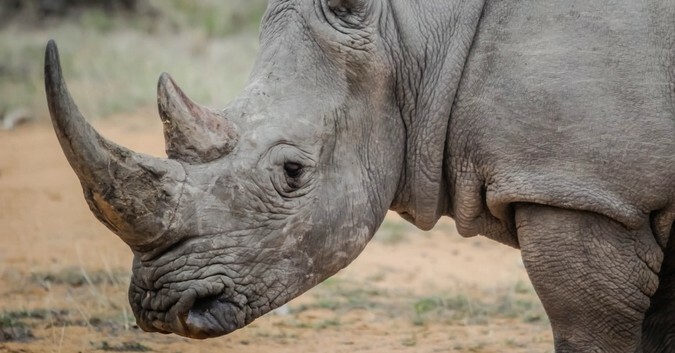 Two people were arrested at O.R Tambo International Airport on Tuesday evening after police found R2 million worth of rhino horn hidden in their luggage. 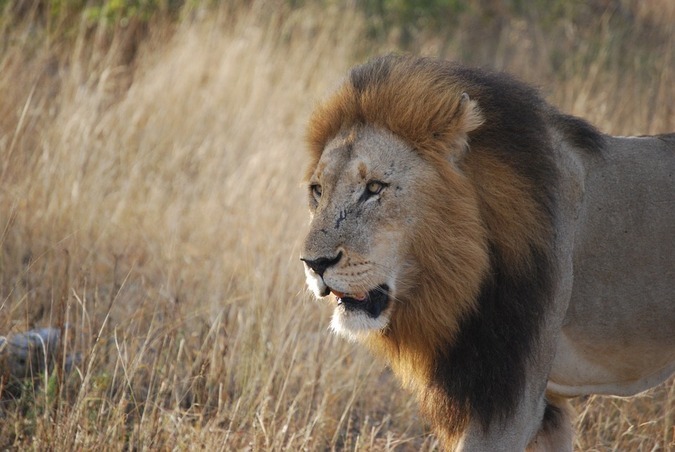 Police spokesman Lieutenant Colonel Katlego Mogale said the suspects, aged 36 and 40 years old, were arrested as part of an intelligence-driven operation overseeing the smuggling of horns out of South Africa. Customs forces in the northern city of Hai Phong discovered nearly 1.4 tonnes of pangolin scales and 20 elephant tusks weighing more than 100 kg hidden inside a container shipped from Nigeria. The 20-feet container arrived at Lach Huyen port in Hai Phong on January 26. It was registered as carrying timber, with the receiver named as VIC Thanh Binh Import-Export Co., Ltd, which is located in Dan Phuong district, Hanoi.